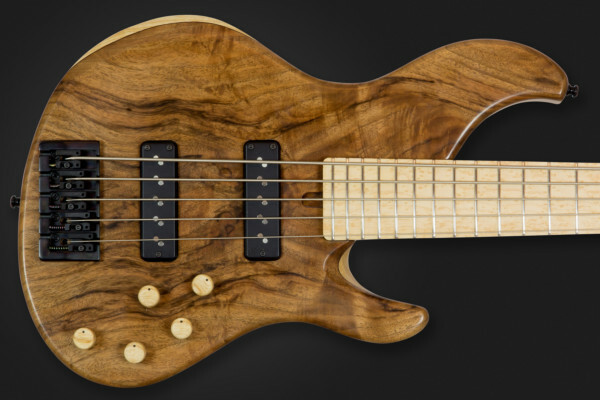 After taking a vote from fans, Fodera has announced the next configuration of their Standard Special series. 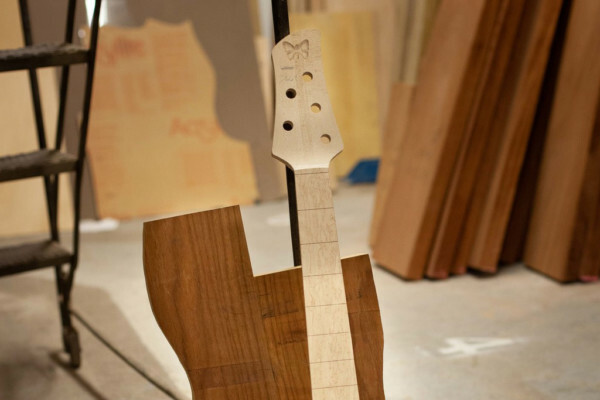 The Roasted Ash Emperor Standard Special will feature a beautiful roasted ash body matched to a 3-piece hard rock maple neck. 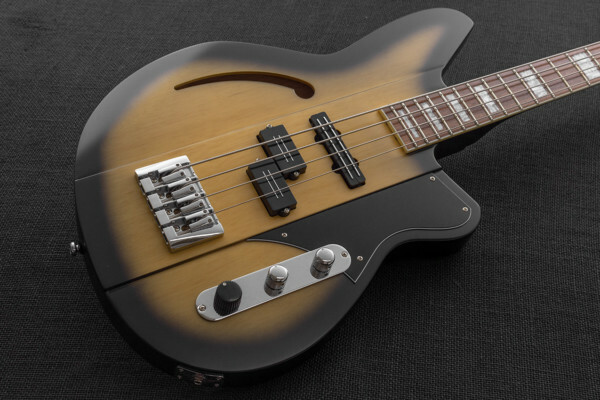 Ibanez’s Artcore series of semi-hollow body instruments is getting a new bass this year called the AGB260. 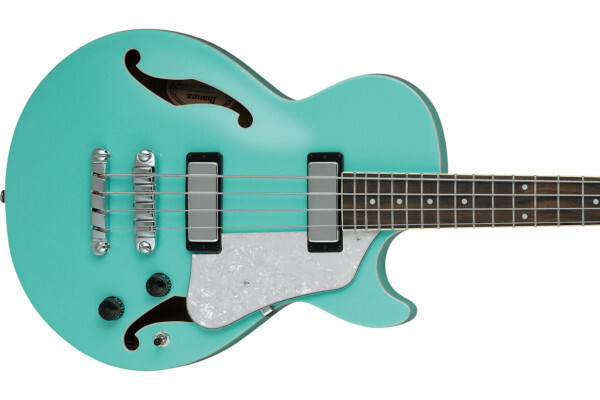 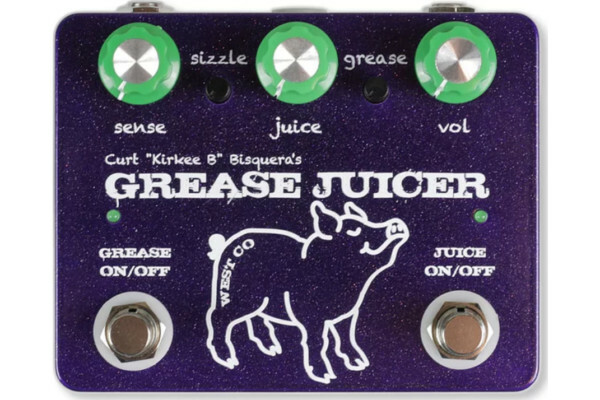 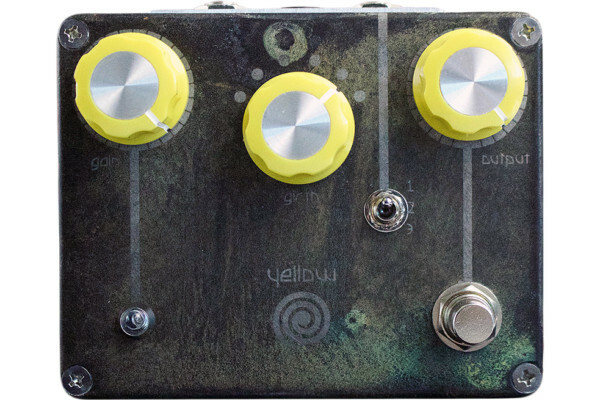 The short-scale bass is part of the Vibrante subset of the line and as such comes in Sea Foam Green with a pearloid pickguard. 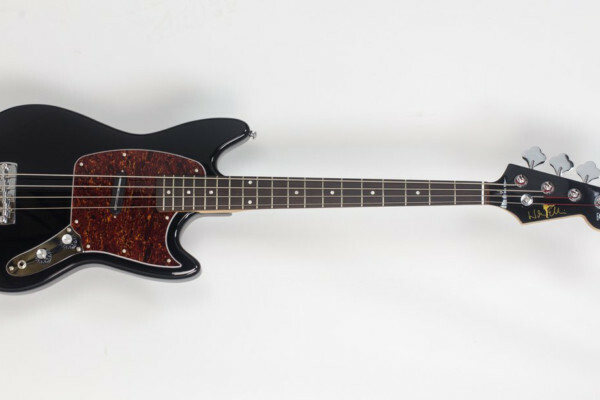 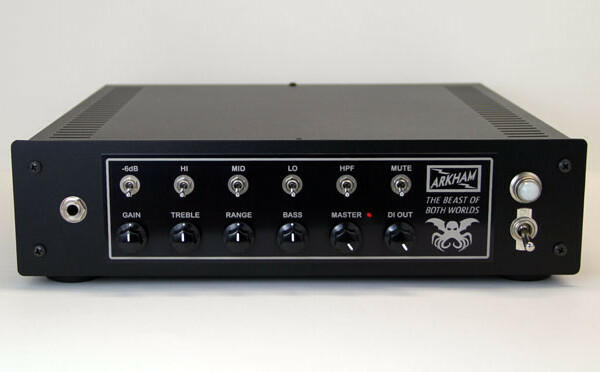 Spector has expanded their Euro Series this year with three new models: The Euro LT, the EuroBolt, and the Euro4 LE 1979. 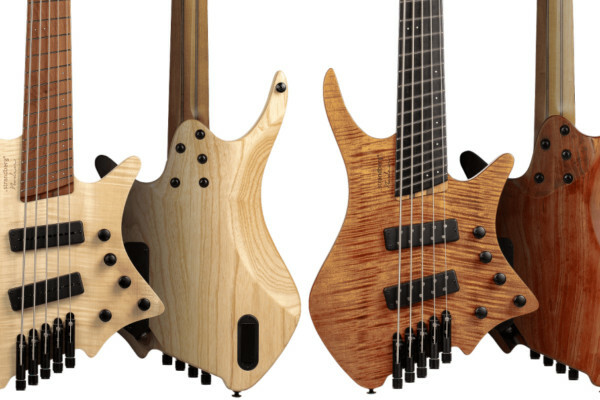 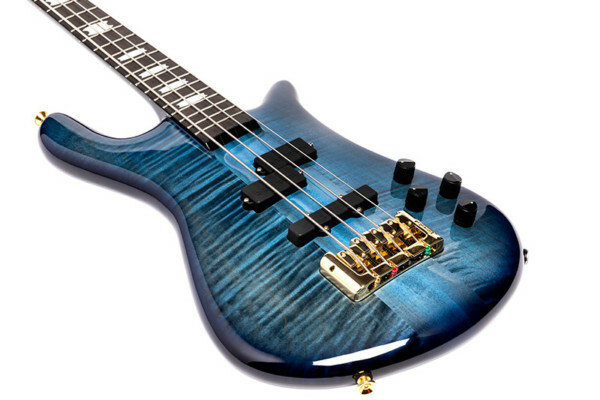 Each of the basses is hand-crafted in the Czech Republic.